The Chinese airline Yangtze River Airlines passed the IATA Operational Safety Audit (IOSA). The airline commenced operations in 2003 as a cargo operator added passenger flights in 2015. It operates a fleet of ten Boeing 737-300SF’s, three Boeing 737-400SF’s, six Boeing 737-800 passenger aircraft and three Boeing 747-400F’s. . 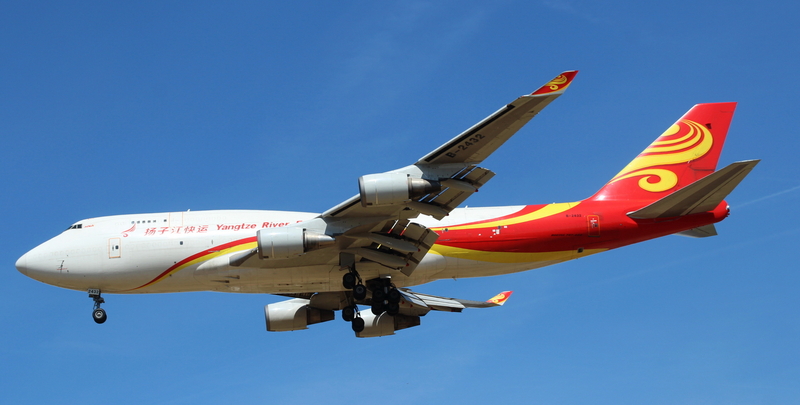 The airline’s parent company, Hainan Airlines, is also an IOSA registered airline.